You are at:Home»News»Look out! Burglars about! 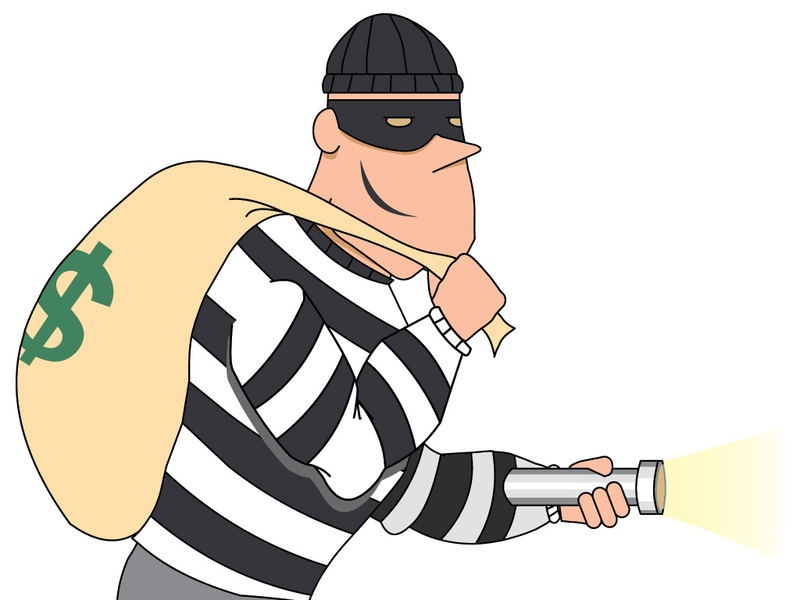 A burglary took place on Saturday afternoon (25th April) around 2pm at the south end of Walmington Fold. Two men entered the house whilst a third sat in a bright red car which then sped away. Please keep alert. This was a robbery carried out in broad daylight. If you saw anything please let us know.